HodgezG currently does not have a signature. HodgezG wrote a post on SERVER IS NOW UP! 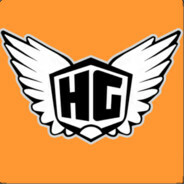 HodgezG created a thread called SERVER IS NOW UP!